Who doesn’t like to read a good magazine when they’ve got a moment? Magazines might typically be read in line at the checkout stand or while waiting for the doctor to see someone, but there are millions of magazines received in the mail or purchased at stores every month as well. Total revenues for this magazine industry reached $38 billion in the last year. There are more than 7 thousand magazines in print in the United States. 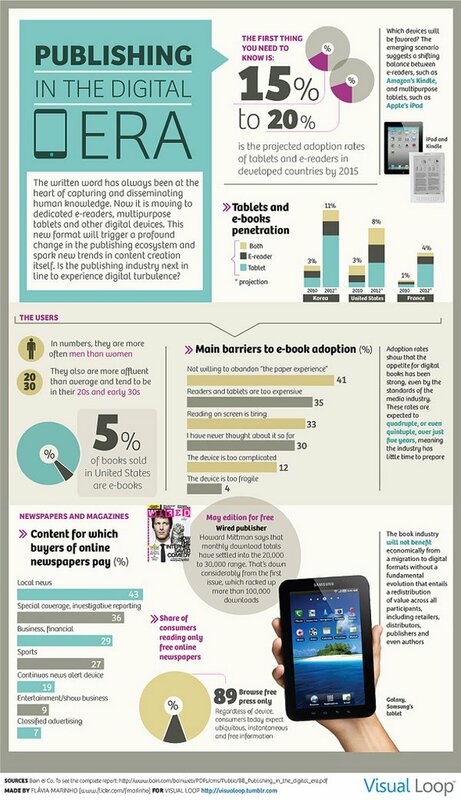 The problem that the magazine industry faces is the public desire for more digital content. Magazines are attempting to meet this demand with online versions of their print, but the adaptation may have come too late. Annualized returns for this industry have been declining for the past 5 year period at nearly 2% per year. 1. Advertising content is expected to decrease by over 3% within this industry in 2014. 2. Advertising revenues have dropped by over 50% for several major magazine names in the past 5 years. 3. Total print revenues for advertising could drop as much as 77%. In comparison, digital advertising could rise by over 350%. Takeaway: The magazine industry has plenty of potential when it comes to survival, but they must be willing to adapt to what the new market’s demands happen to be. People want instant information about news, products, and features – not data that is weeks or months old. If there is a feature run about an older news story or product, consumers want to be able to personalize that product or person so they can feel like they relate to it. More than ever, people want this in a digital format. Without these changes, the future looks bleak for many magazines. 1. Digital media use is expected to exceed time spent in front of the television in 2014. 2. On average, a person spends just 14 minutes per day looking at a magazine in some way. 3. Google brings in more advertising revenue than all of today’s print media is able to bring into their coffers. 4. The magazine industry still employs nearly 130,000 people in the United States, but there are only about 5,000 total publishing agencies. 5. Editorial content is expected to rise over the next 5 years and for those magazines that can achieve this alteration in content, advertising revenues are expected to stabilize. 6. In just 4 years, online advertising has reached the levels that traditional print advertising saw annually. Takeaway: The magazine industry appears to be headed toward becoming a niche industry. There isn’t anything wrong with that, but it does mean that the way business is done within this industry must change. Instead of trying to be everything to everyone, a magazine is going to need to focus on a core consumer group, seek out specifically targeted advertising, and deliver a tremendous value on their content. If that can be achieved, the industry has a good chance at survival and even growth. If not, then the industry will be dominated by those who made the transition to digital formats early.